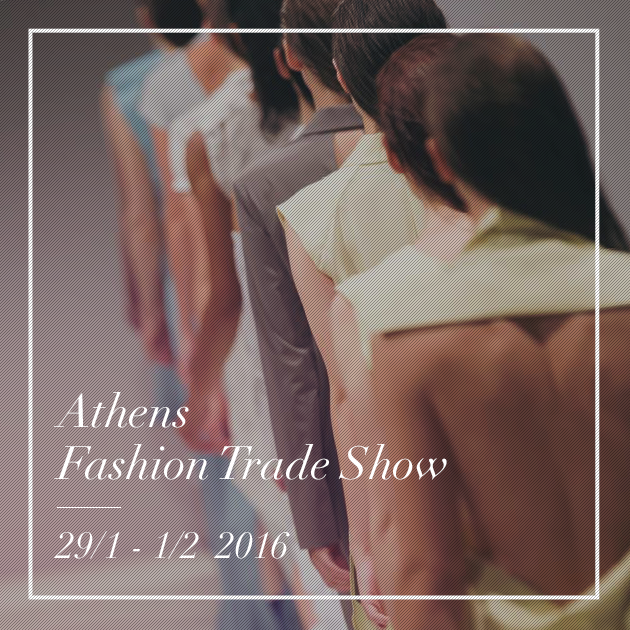 Hellenic Association of Furriers, FEA’s organizer, continuing its promotional activities participated at Athens Fashion Trade Show, the most dynamic fashion fair in Greece. 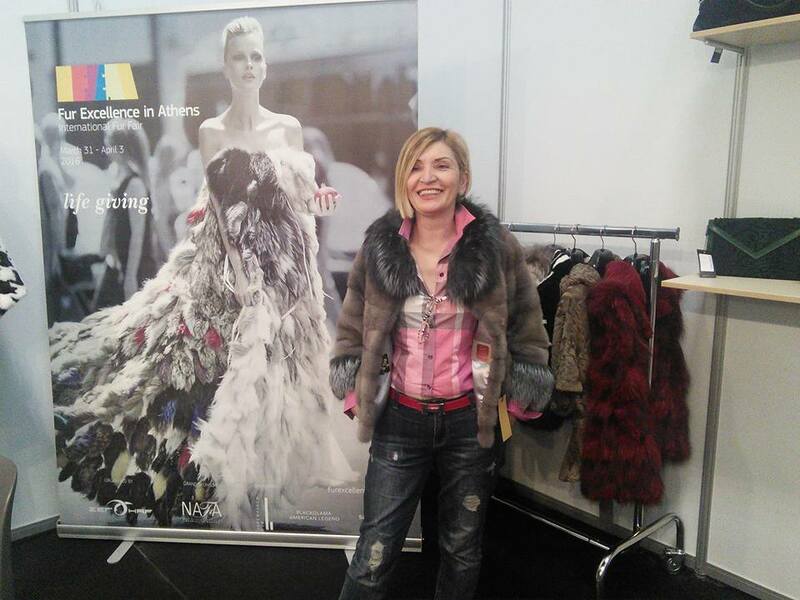 All exhibitors and visitors were informed about FEA and were invited to participate at this unique fur celebration that takes place from March 31 to April 3, 2016. 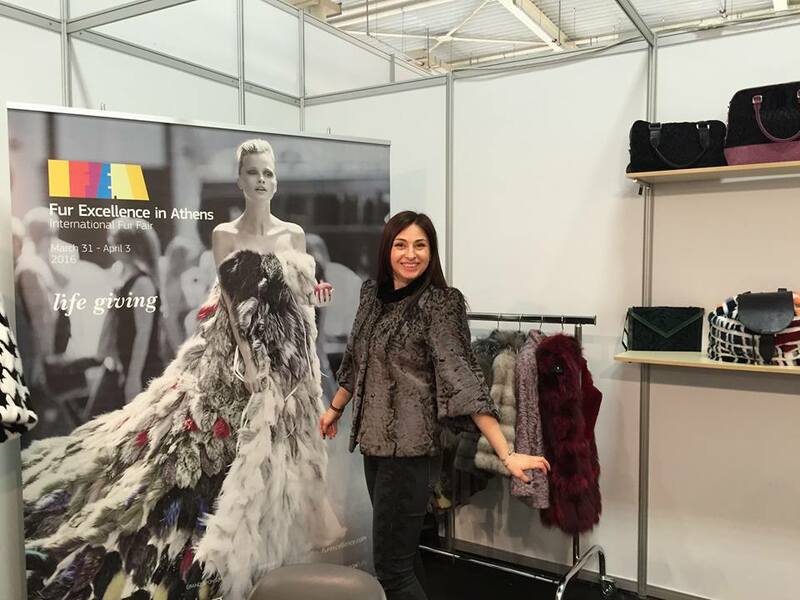 Modern, light, colorful, joyous, luxurious, artistic creations for every taste were exhibited at FEA’s stand and all visitors were given the opportunity to look and feel for themselves the quality of FEA’s fur garments. 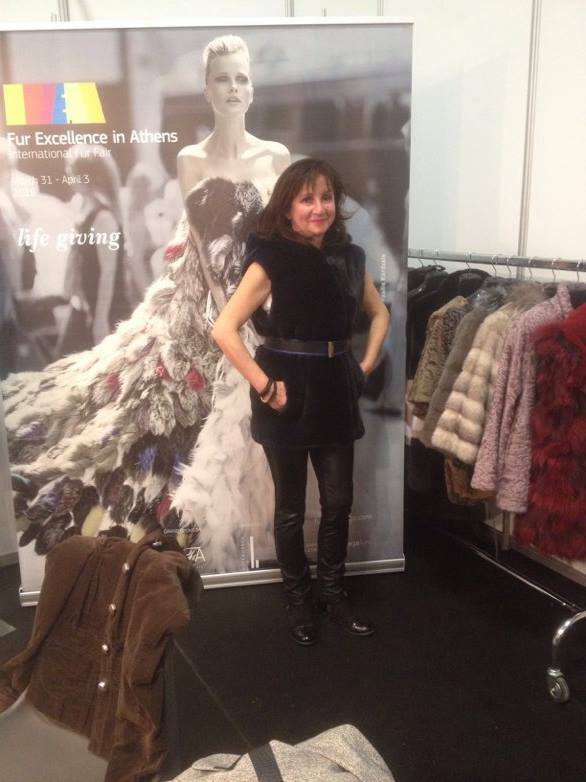 They were fascinated by the designs, the modern, fashionable look of these items and enjoyed the opportunity to try them on and get a picture with their favorite. 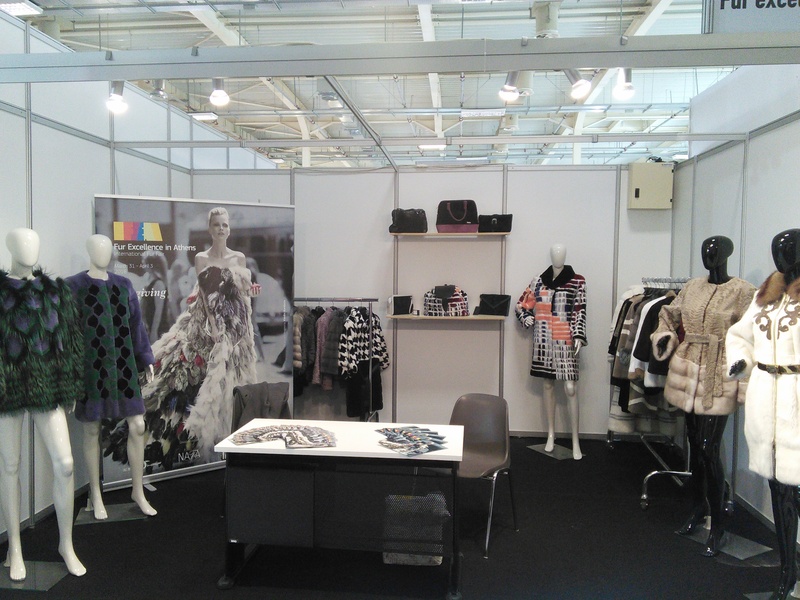 Loyal to their belief that fur garments are just garments made of a different material, many promising contacts were engaged there which they will conclude during the four days of FEA’s International Fur Fair.